If you don’t read a novel at any other time, your holiday is when you often pick up a book. Despite modern technology, most of us still prefer the feel of a real paper book in our hands. Clonakilty has several excellent books shops (Kerr’s Bookshop in Ashe Street & Clonakilty Bookshop in Pearse Street). So, if you forget to bring a book with you, you are sure to find one! There are a number of books and authors with West Cork collections. 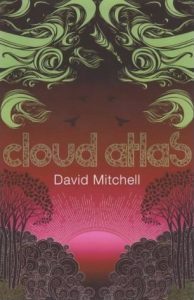 Guests at Ballynoe House may enjoy one of several books written by New York Times bestselling author David Mitchell. David is the award-winning author of “The Thousand Autumns of Jacob de Zoet”, “Black Swan Green”, “Cloud Atlas” (made into a film in 2012), “Number9Dream”, “Ghostwritten” and “The Bone Clocks”. He was twice shortlisted for the Man Booker Prize. Mitchell was named one of the 100 most influential people in the world by TIME magazine in 2007. With KA Yoshida (his wife), Mitchell co-translated from the Japanese the international bestselling memoir, “The Reason I Jump”. He lives nearby in Ardfield with his Japanese wife and two children. 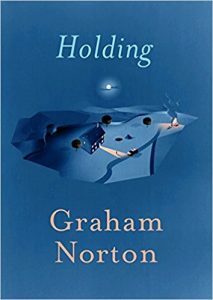 The debut novel of TV personality Graham Norton, “Holding”, is a an excellent and gentle read. It provides a humorous and recognisable insight into life in a small village in the west of Ireland. Graham has his summer retreat in the village of Ahakista on Sheep’s Head. Another author, Zadie Smith, has also made her home on Sheep’s Head. The 2017 novel, “Closed Casket” by Sophie Hannah, set in Clonakilty, has the famous Belgian detective making a visit in her second novel commissioned by the Agatha Christie estate. 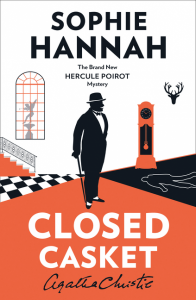 In an interview Hannah says “It’s particularly great to go to Ireland at the moment because my latest book, my Poirot novel, is set in Clonakilty. It’s a kind of enclosed community murder mystery so everybody’s staying in this big country mansion. Somebody gets murdered and the suspects are the other people in the house, basically. “What I quite often do now is choose to set books based on where I’ve been, that I’ve liked. 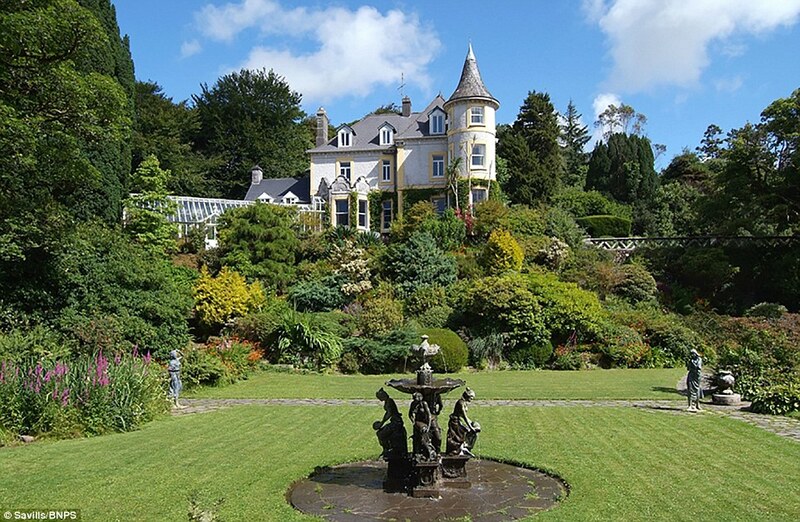 I just thought it would be great to have a load of Anglo-Irish aristocrats in this house in rural Ireland. Each of the three lets at Ballynoe House will have a bookshelf. A number of the books will references for guests, however the paperback collections are available as an open book exchange, one-for-one. So, hopefully there will always be something on hand to read. 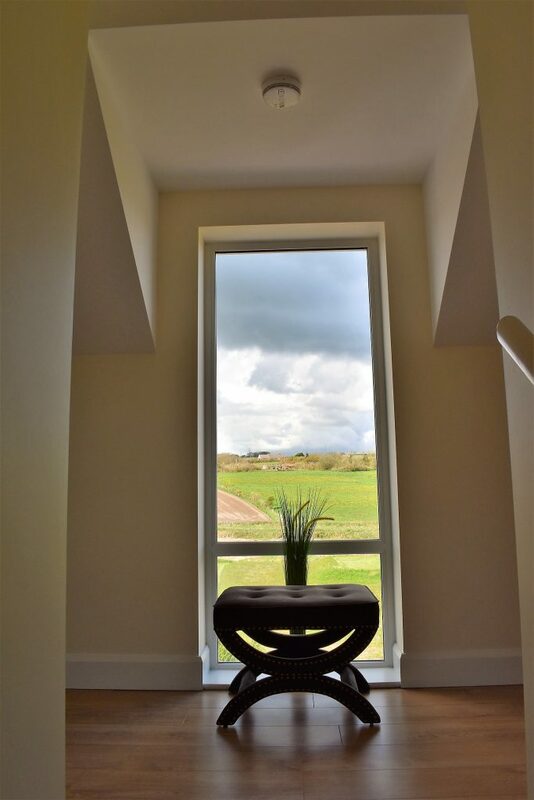 The library is on the landing in each mews house, and a reading bench has been provided in the picture window.